Serving Peterborough and the Kawarthas for 20 years! 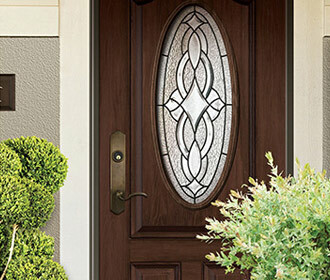 Offering Window & Door Sales and Installations. 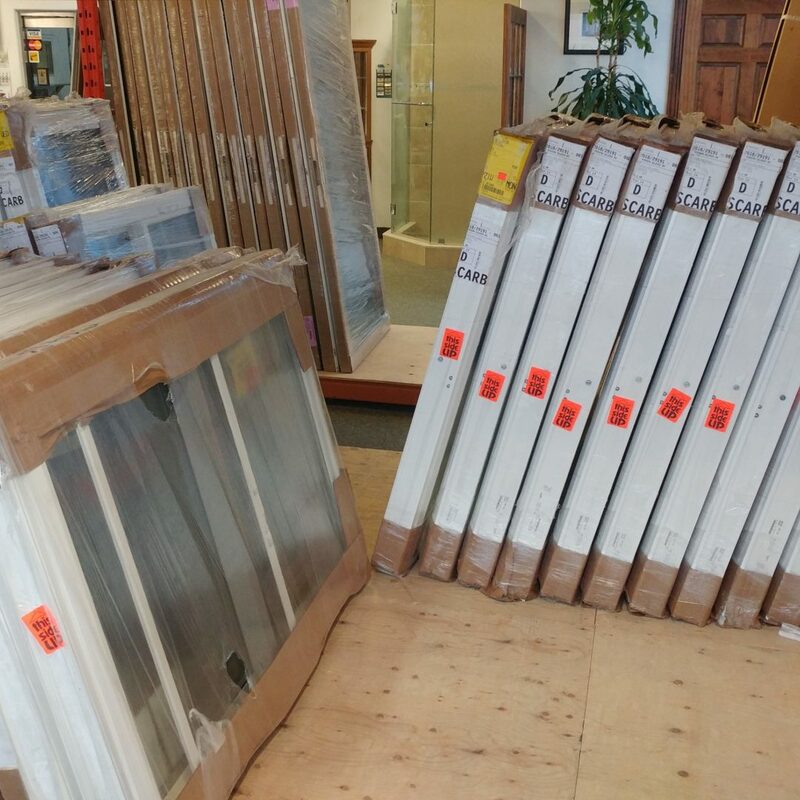 Supplying Sealed Units, Custom Cut Glass, Mirror, Lexan, Plexiglass and even hardware to our customers. 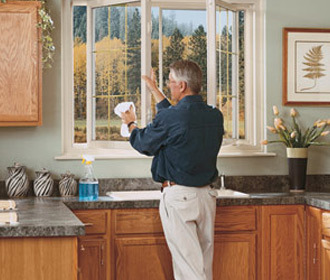 We always take time to explain the proper products and installation needed. 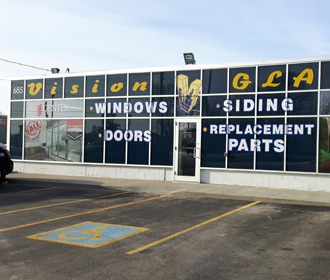 Vision Glass will cater to any need! 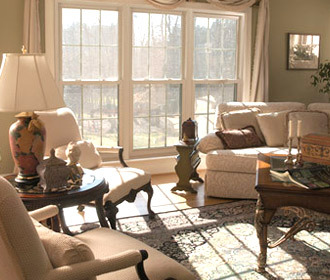 We have the resources to ensure each client has a personally customized experience and outcome. 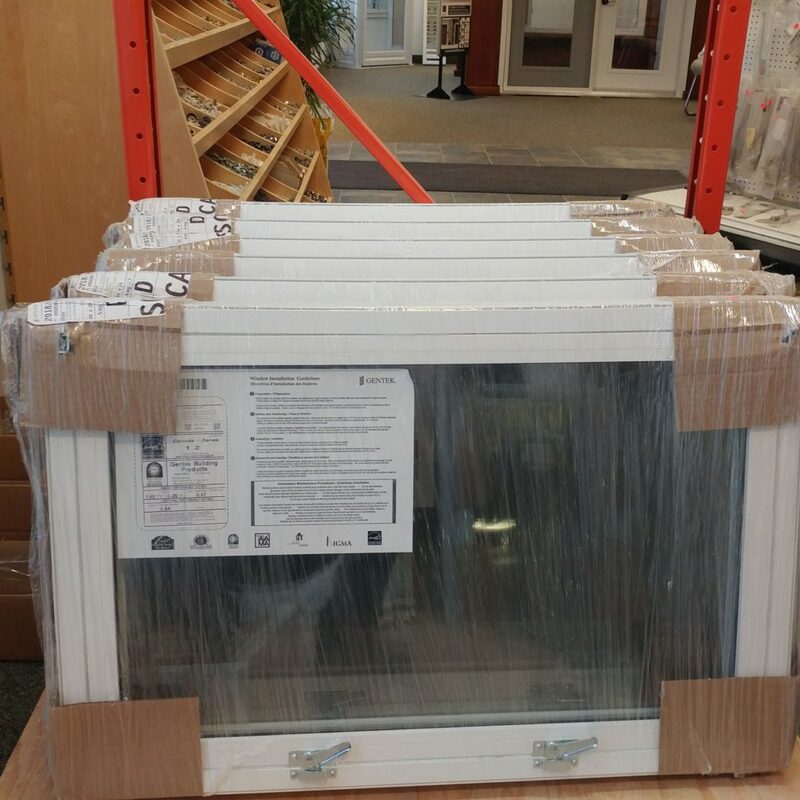 This has made us a local favorite when it comes to Window & Door Installation and Repair in Peterborough. 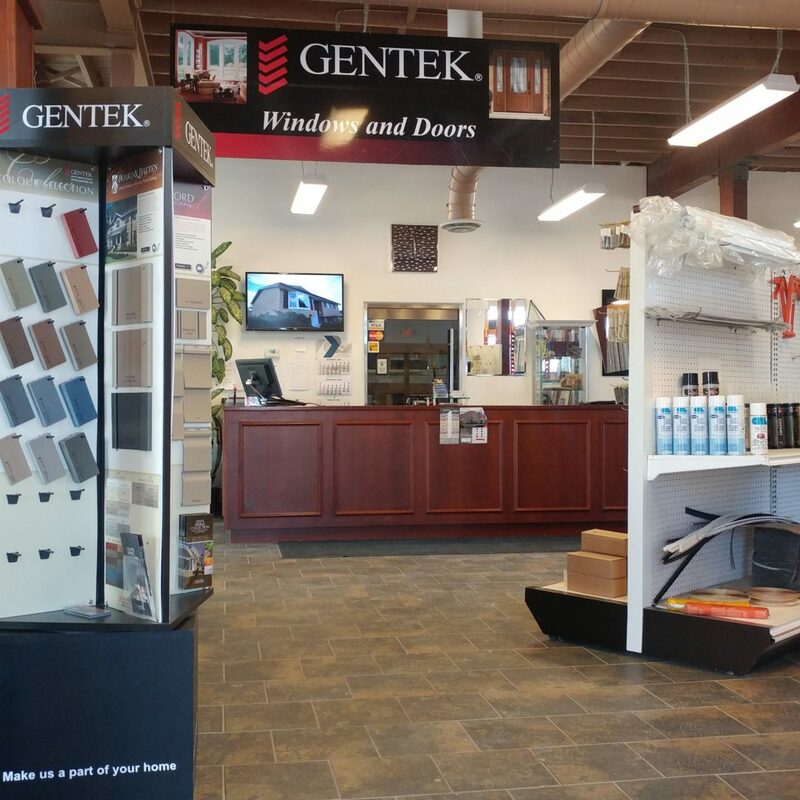 Stop in and see us, We Can help! 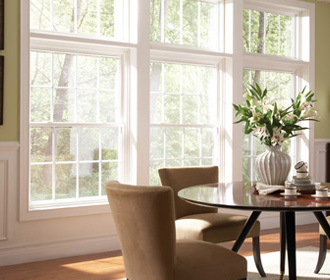 Looking for that one off for a small reno project? Stop in and see us. 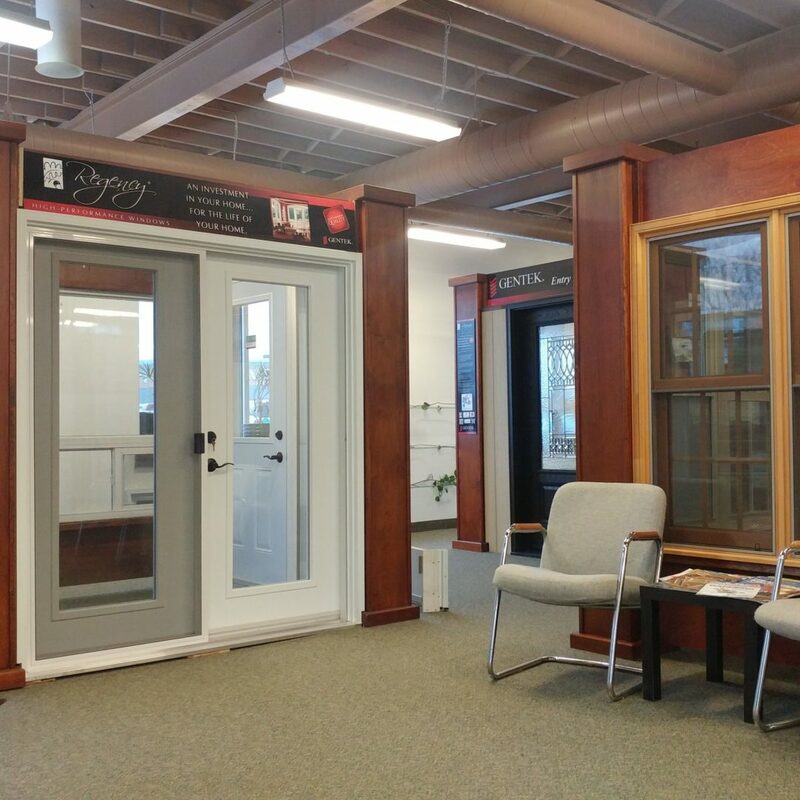 Check out our showroom. Windows, Doors and More! Need Egress? We have you covered. 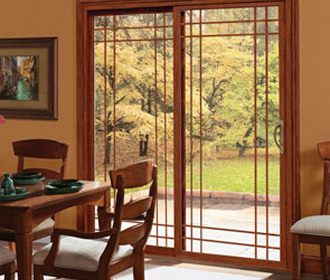 The Window and Door Experts with the largest in-stock selection!